because this weather is definitely more fall-like than summer. But, alas, it is what it is. and steamed vegetables instead of summer salads. and my cute summery skirts and dresses are right back in the wardrobe. I've also realised that studying in the sun makes it 100x more bearable than studying inside. and studying inside when the skies are dark, miserable and gray and the heavens seem to be streaming from the clouds? yeah, hardly motivating is it? 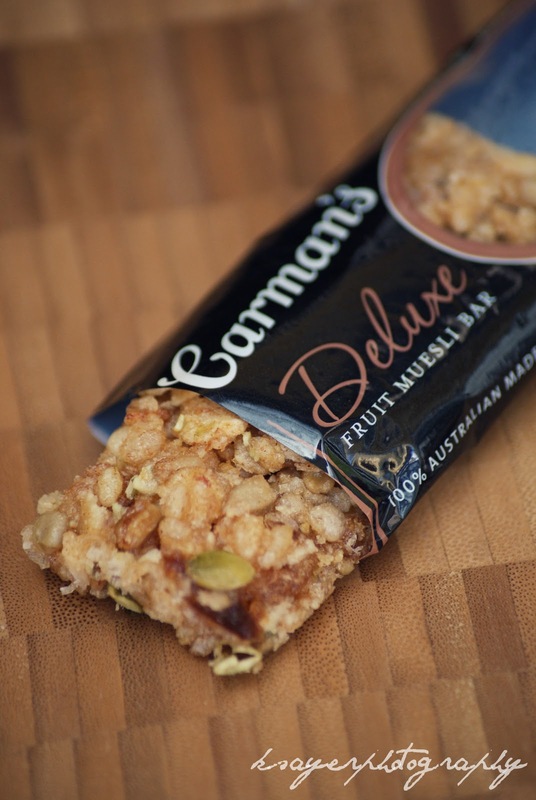 their signature flavour of warming cinnamon is perfect for this cold weather. with a perfect balance of crunchy almonds and soft apricot pieces. 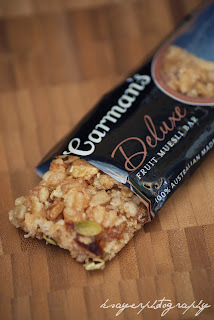 The deluxe muesli bars could quite possibly be my favourite. 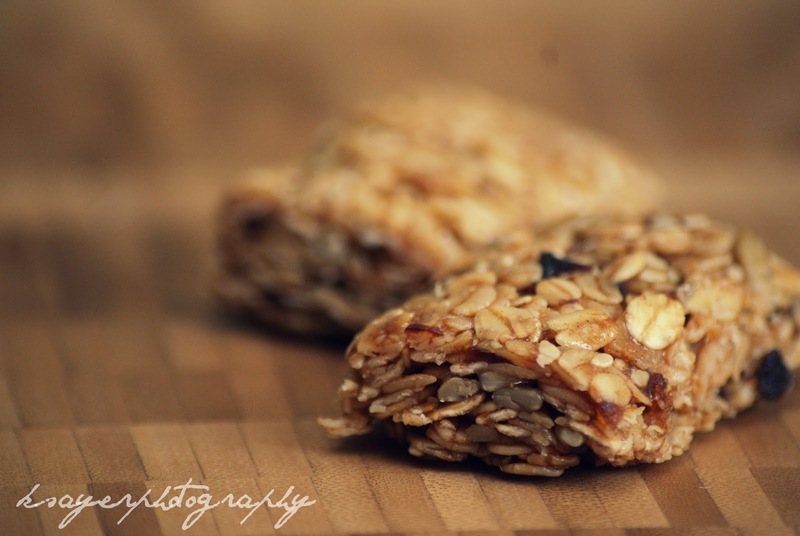 They're chewy with a slight crunchy from the puffed rice and nut pieces. and they don't taste horrible like some other alternatives available. Don't like dried fruit but still want to enjoy the chewy oat-y goodness? 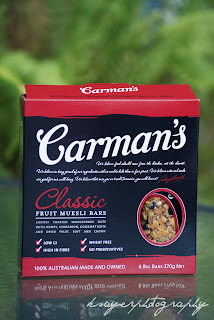 Well, Carman's solves that problem too with their Fruit-free muesli bar. You won't find any fruit here! 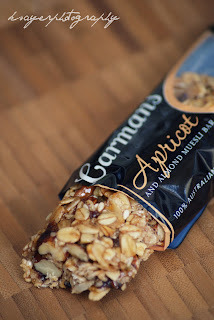 Just oats, honey, cinnamon and nuts. but this was the favourite of one of my fussy mini taste testers! 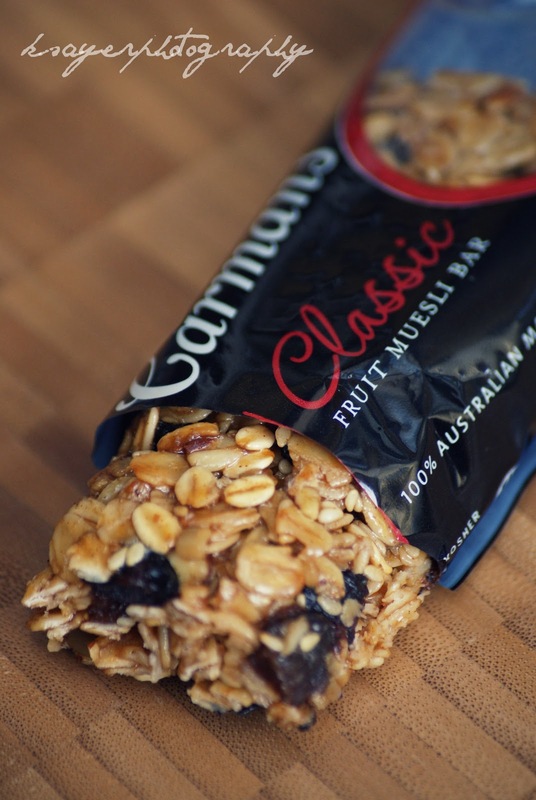 and that's exactly what classic muesli bar is. 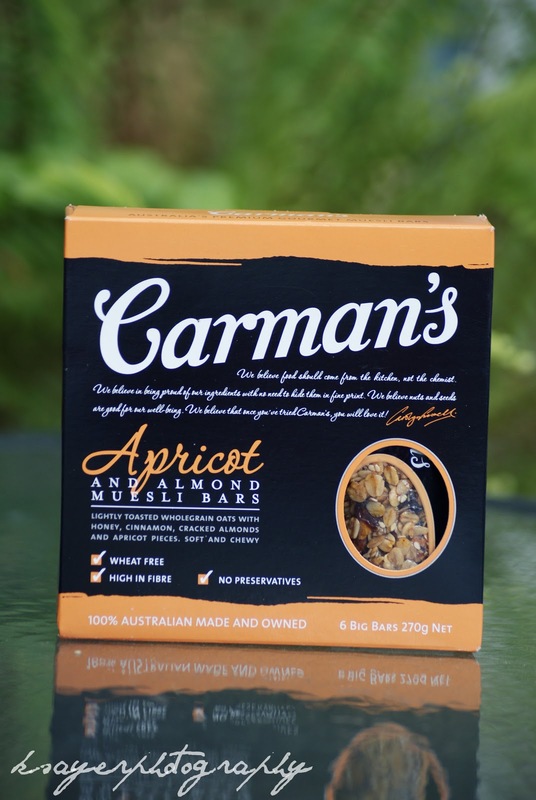 Sultanas, currants and dried apricots are the perfect addition to the honey oat base. 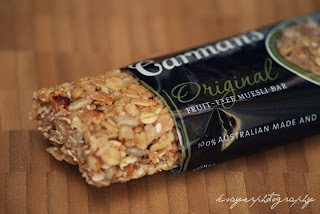 They're soft and chewy and definitely taste more home-made than other store bought bars. the best thing about Carman's muesli bars is what they're made of. All natural, Australian made, GM free, Preservative free and REAL. and this is something I agree with, 110 percent! 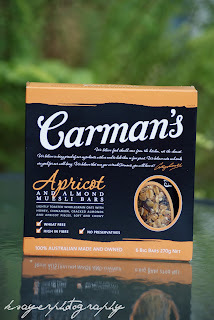 - you can buy them in supermarkets Australia wide! does the weather affect what you choose to eat? or a hot cup of tea or hot chocolate. When i'm feeling sick, I crave salad vegetables - why? I have no idea! For some reason, the freshness of crisp fresh vegetables seems to do the trick every time. 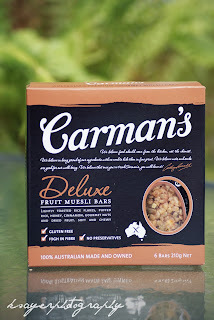 I love the fact that it's pretty much exactly what I would use to make homemade muesli, so many other muesli products seem to be full of sugar and artificial things. Can't believe it's already October. Lovely bars. i definitely have gotten back to stirfries and soups and stews. and even more protein. i rarely have fruit anymore with is shocking to even me! i think the weather must influence me altho i havent cracked into my pumpkin puree cans yet..hmm.. hopefully i break that soon. thank you for ur comments btw! im shocked that my hair turned out the way it did. i was so worried i had botched it but the end product wasent too bad. im going to make an appointment today actually to set up a hair styling and cut..just to make it right so i can love it even more. and sorry my new comment system isnt making ur computer happy. 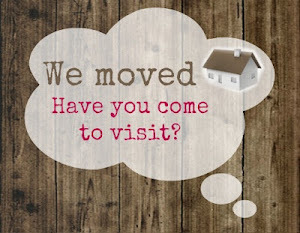 its so hard with blogger and i needed to find something else. hopefully things work out but if i get any glitches i'll go back. 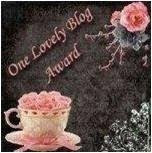 its so hard to find a reliable comment system for blogger accounts huh!! Mmmmm pumpkin puree! I don't understand why we don't have it in Australia, it's so good! And that's not a problem Kels :) Blogger definitely has its issues! I absolutely crave vege soups when I'm feeling under the weather! Isn't the year just flying by?!?! Oh no, that's a shame!